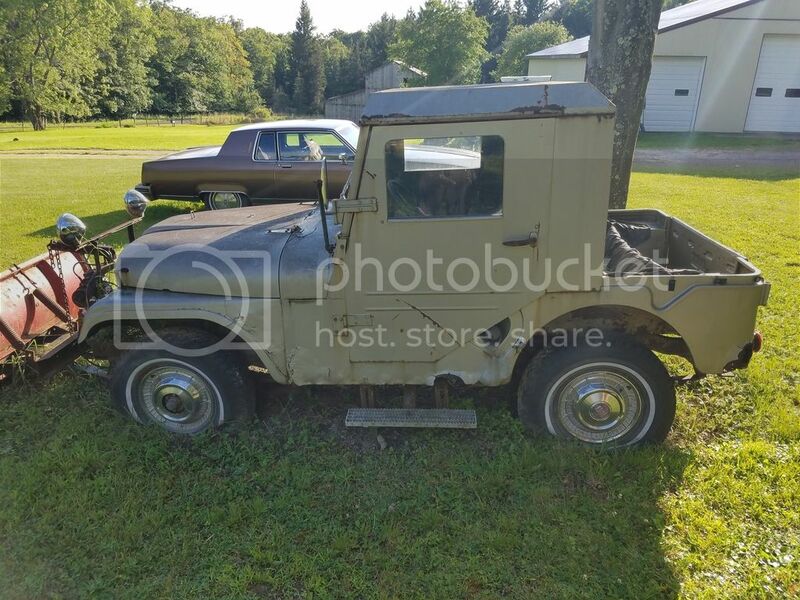 After years of pestering my Dad about the Willys jeep that he had he finally gave it to me.We offered to buy it many times and even asked to let me restore it for him,but he said he wanted to one day. Needs the carb rebuilt and some sheet metal. The wife and I are going to do a ground up restoration on it. What to enter it in to some shows when it's done. 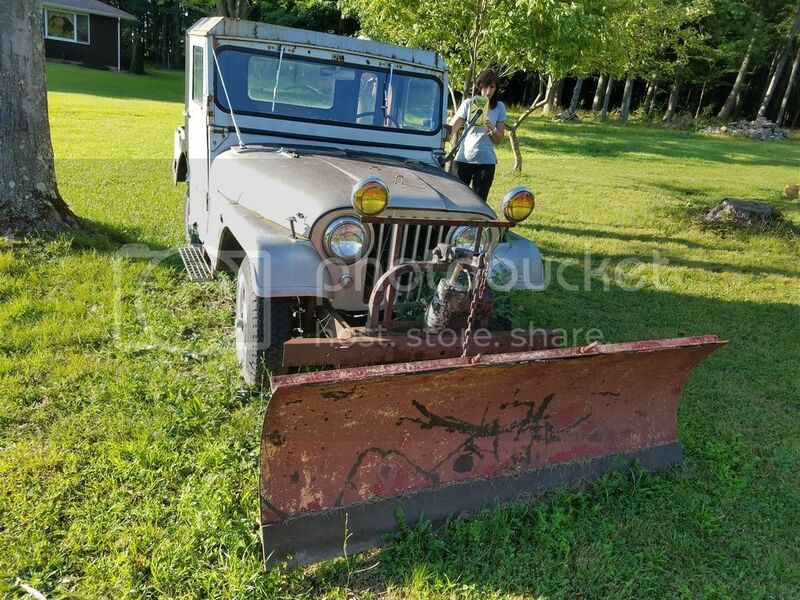 Has a nice snow plow mounted to it now but that has to come off might mount it on the ranger. Sounds awesome, a restoration thread is a must when you get started! That's nice Randy. A family heirloom at that. You know the drill.......pics. I have to pull them off the camera. I'll post some up soon. That looks like a neat project. I remember hanging on for dear life in the back part of that jeep riding with friends of my parents. Last edited by smokey; 08-05-2017 at 04:47 PM.